Directed by Xavier Dolan. 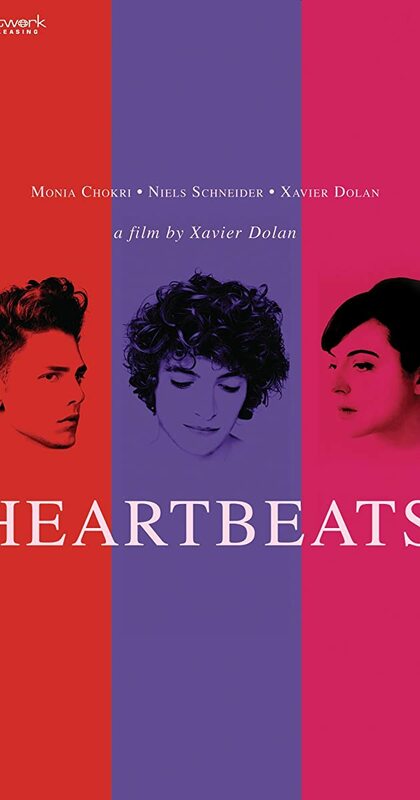 With Xavier Dolan, Monia Chokri, Niels Schneider, Anne Dorval. The story of three close friends who are involved in a love-triangle.